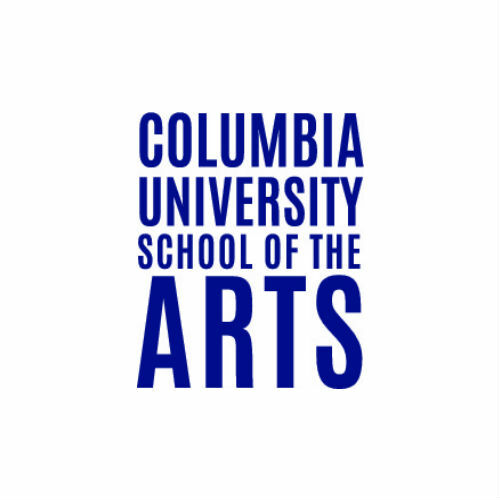 Columbia University School of the Arts awards the Master of Fine Arts degree in Film, Theatre, Visual Arts and Writing and the Master of Arts degree in Film Studies; it also offers an interdisciplinary program in Sound Arts. The School is a thriving, diverse community of talented, visionary and committed artists from around the world and a faculty comprised of acclaimed and internationally renowned artists, film and theatre directors, writers of poetry, fiction and nonfiction, playwrights, producers, critics and scholars. In 2015, the School marked the 50th Anniversary of its founding. In 2017, the School opened the Lenfest Center for the Arts, a multi-arts venue designed as a hub for the presentation and creation of art across disciplines on the University’s new Manhattanville campus. The Lenfest hosts exhibitions, performances, screenings, symposia, readings, and lectures that present new, global voices and perspectives, as well as an exciting, publicly accessible home for Columbia’s Miriam and Ira D. Wallach Art Gallery.